Our staff is highly trained in property damage restoration. From initial and ongoing training our staff is equipped with the knowledge to restore your property. No damage is too large or too small for Water and Fire Damage Restoration. Watchers Restoration and Cleanup Nashville is a 24/7 emergency water removal & flood clean up repair service company, our technicians are trained and experienced with every water damage situation from sewage damage clean up, mold removal, smoke damage repair, fire damage repair, flooded basement, wet carpet, wet walls, carpet water damage, basement water damage, flooded crawl space, sewer backup, sewage removal, mud removal, commercial water damage, restoration, house water damage, building water damage, hotel water damage, flooded building, crawl space water damage, crawl space sewage damage, pump out, dry out, flood water removal, commercial building water removal, building flood damage, hardwood floor water damage, wet hardwood floors, wet carpet drying, sewage restoration, flood cleanup, busted pipe water damage, broken pipe water damage, busted sprinkler water damage, frozen pipe water damage, flood pump out, basement pump out, demolition, painting & construction. Check out our other damage restoration area that we service in Tennessee to see if we can serve you. 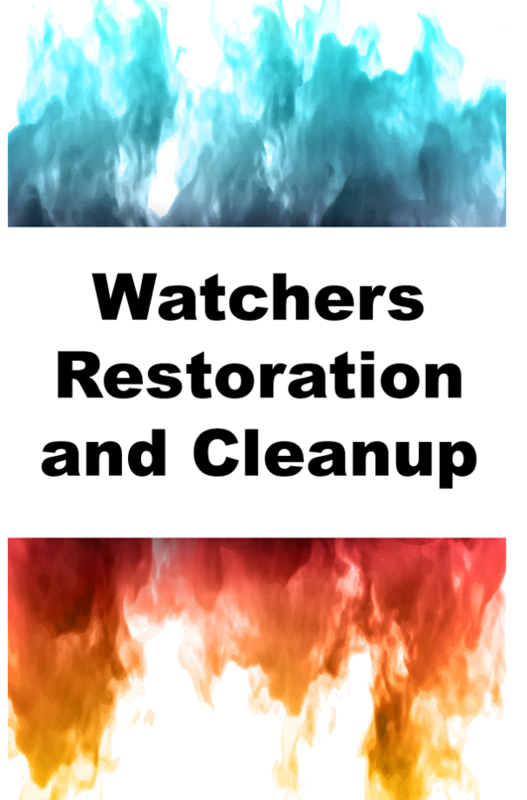 Contact Watchers Restoration and Cleanup Nashville in Nashville TN for any type of water damage repair.